The Balvenie Single Malt and famed auction house Christie's are teaming up to offer the ultimate auction lot for lovers of rare Scotch whisky and gorgeous handbuilt British motorcars. 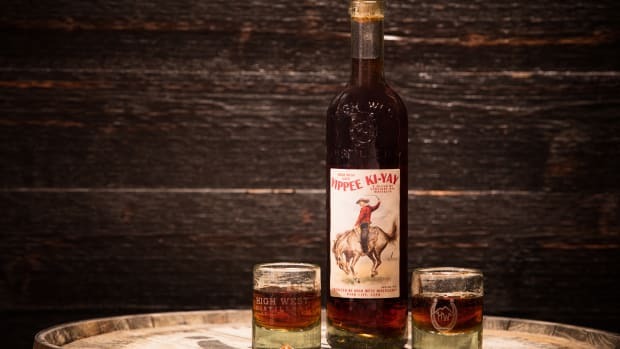 The first-of-its-kind offering pairing two of the UK's most esteemed artisanal brands will be hosted on Christie's online wine platform from Sept. 25–Oct. 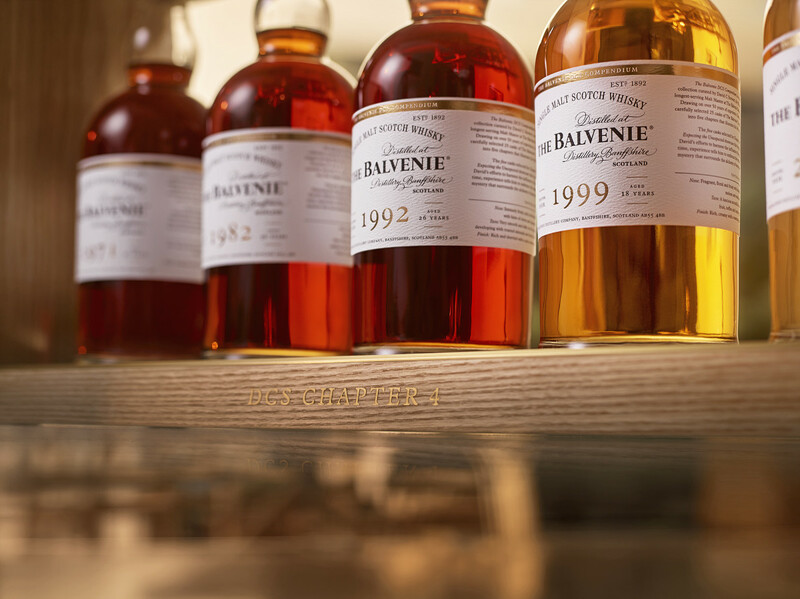 9 and is comprised of three exclusive elements: The Balvenie DCS Compendium Chapter 4 rare single malt collection; a bespoke Balvenie Morgan Roadster; and a trip to Scotland for a behind-the-scenes tour of The Balvenie distillery. 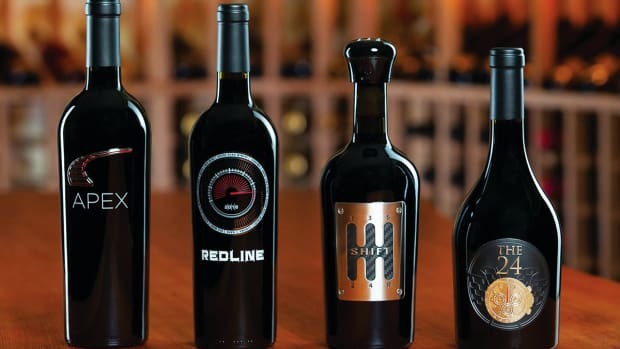 With an estimate of $100,000-$150,000 it's the highest value lot ever to be offered in this category for an online sale according to Christie’s Head of Wine Department for the Americas Chris Munro. We think the estimate is on the low side however given the precious nature of the items on offer. 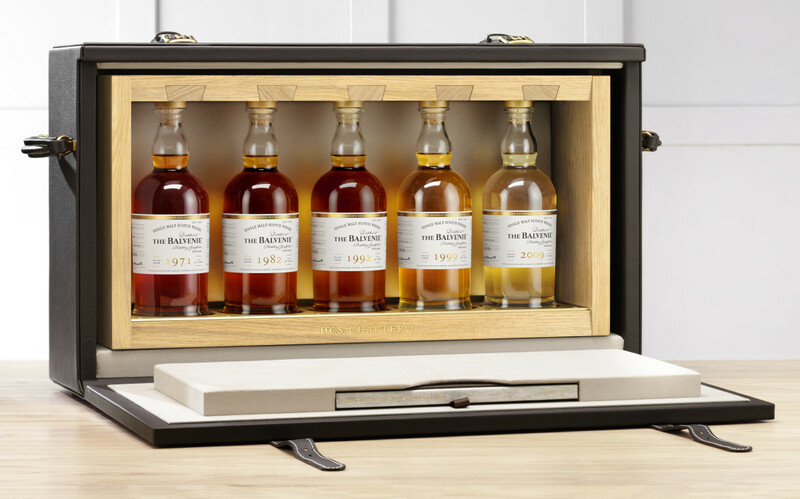 The Balvenie DCS Compendium Chapter 4 is a newly assembled collection of five rare whiskies from the world’s longest-serving Malt Master David C. Stewart MBE. 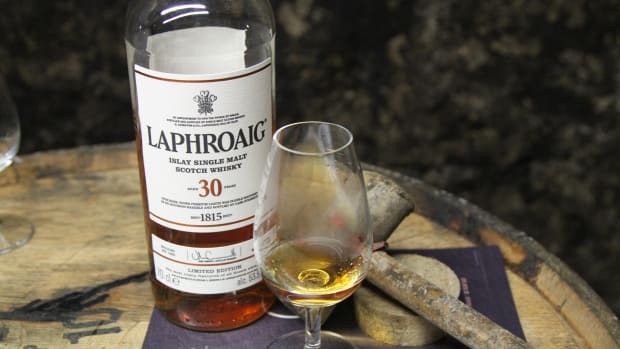 It celebrates his lifetime work and features five single-cask single malts with their own unique story, presented in a cherrywood and brass frame in a custom leather display / carrying case. 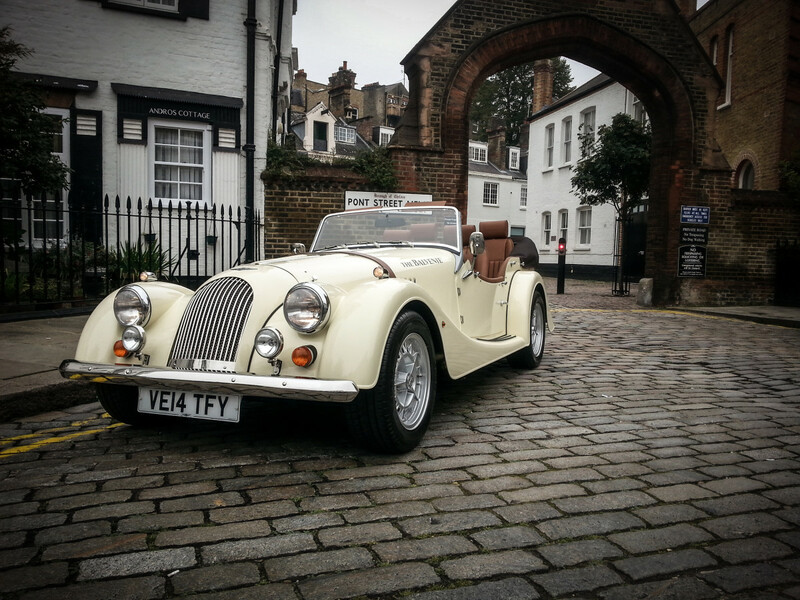 The bespoke Morgan V8 Roadster, inspired by and handcrafted with The Balvenie in mind, is the only one in the world. 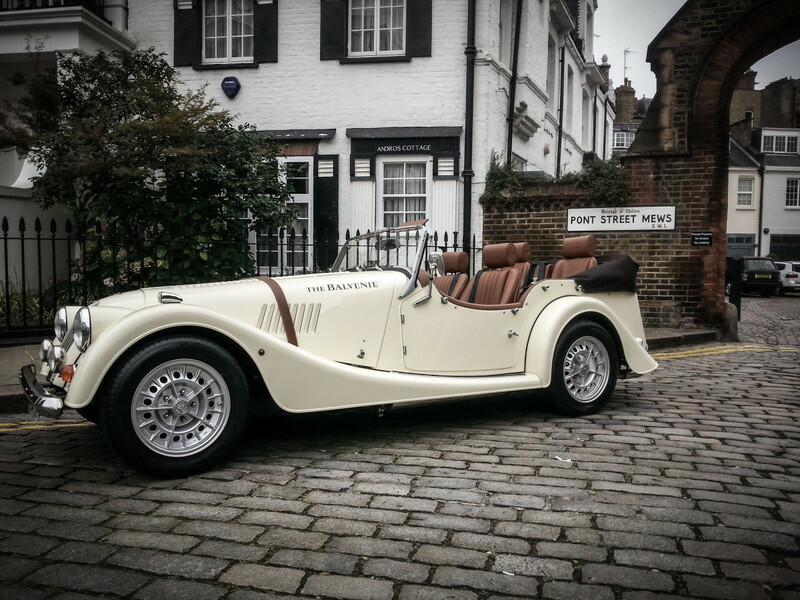 The classic two-seat features a Morgan Motor Company chassis with a custom whisky-hued full leather interior and a unique cream-beige paintjob with The Balvenie markings. It was meticulously assembled at the Morgan factory in the UK using their three materials of choice: ash wood, aluminum and leather. 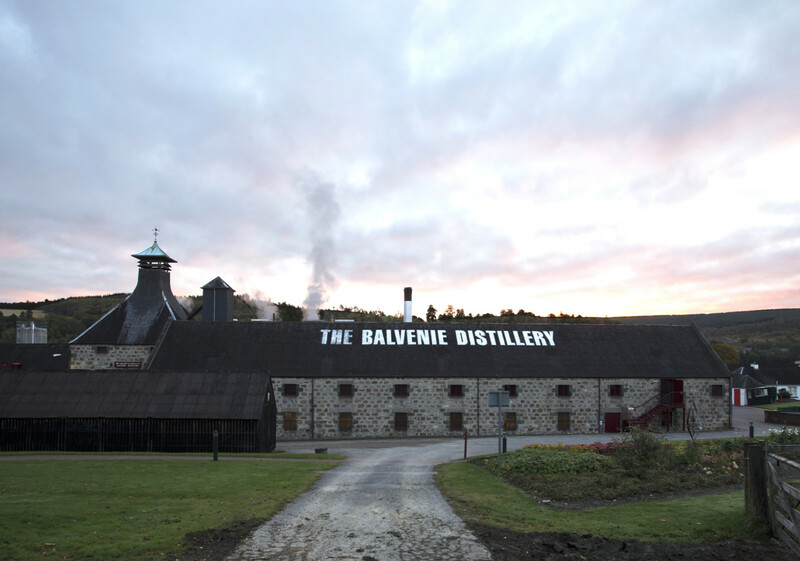 Finally the trip to The Balvenie in Dufftown, Scotland will be a first-hand look at the five "rare crafts" that contribute to the iconic single malt's distinctive style; it is the only distillery in the world that still grows its own barley, uses traditional floor maltings, keeps both coppersmiths and coopers (barrel makers) on site, and employs the longest-serving malt master in the industry, giving it bragging rights as "the most handcrafted" single malt on Earth.